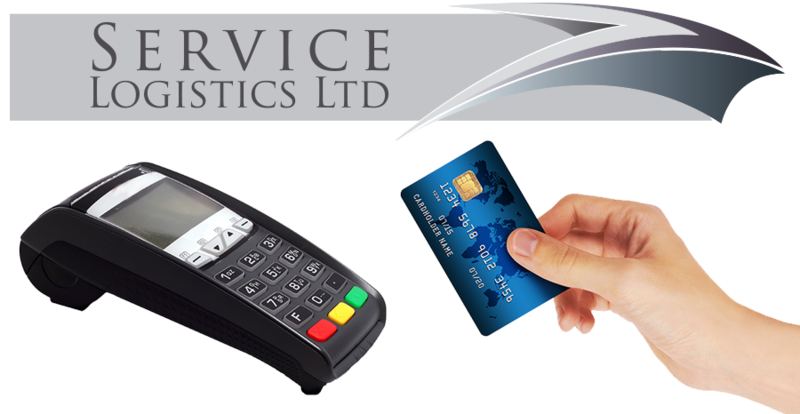 In the finance industry it is becoming more and more important that delivered items such as credit card terminals, are only left with the proper and approved person, this linked with the need to ensure that the receiving person or company is who they say they are. 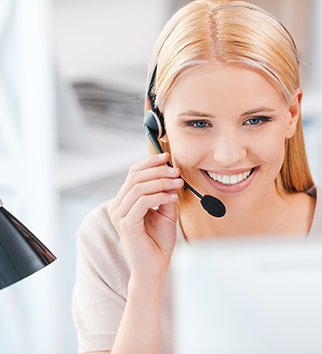 With the use of our technical help desk, we arrange to undertake ID&V inspections, followed with an exchange of signed contracts and in some cases, the leaving of the agreed item. Service Logistics are the pioneers of the new, inexpensive solution to secure logistics. I DO consent to Service Logistics collecting my name & email address. I DO NOT consent to Service Logistics collecting my name & email address.